In order to serve the public better, defence agencies need to ensure they’re understanding what people find most useful, with powerful insights. With a web analytics tool like Matomo, you’re able to get a deep understanding of your community’s patterns of behaviours to find out how to meet their needs. Ensure the public know the value of defence by strategically crafting your website to make it easy for them to find that information. With conversion optimization tools you can also figure out the best ways to get more leads and ultimately motivate more people to sign up to the cause. Keeping people safe also starts with keeping their data safe. This is achieved with Matomo as we guarantee 100% data ownership. Having full control means you ensure sensitive data doesn’t end up in the wrong hands and that your users privacy is fully respected. Why do defence departments businesses choose Matomo? 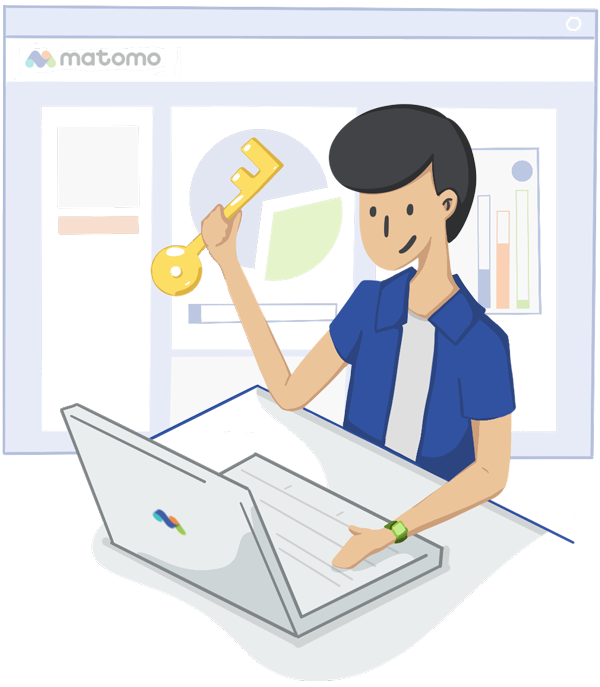 Options to host your analytics on your own servers/infrastructure is rarely available with other tools, but by choosing to host your web analytics with Matomo On-Premise you can do just that. 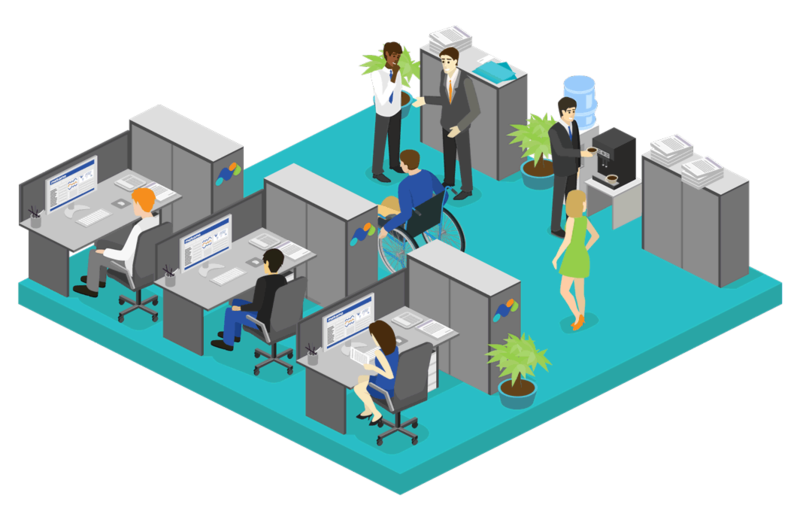 This is beneficial for defence departments that need to stay in control of and restrict access to very sensitive information. The On-Premise hosting option means Matomo is free to download, however, premium features are also available to take your basic On-Premise account to the next level for a better optimised site. Defence industries can trust Matomo knowing with certainty that no third-parties are looking in and gaining access to critical data. 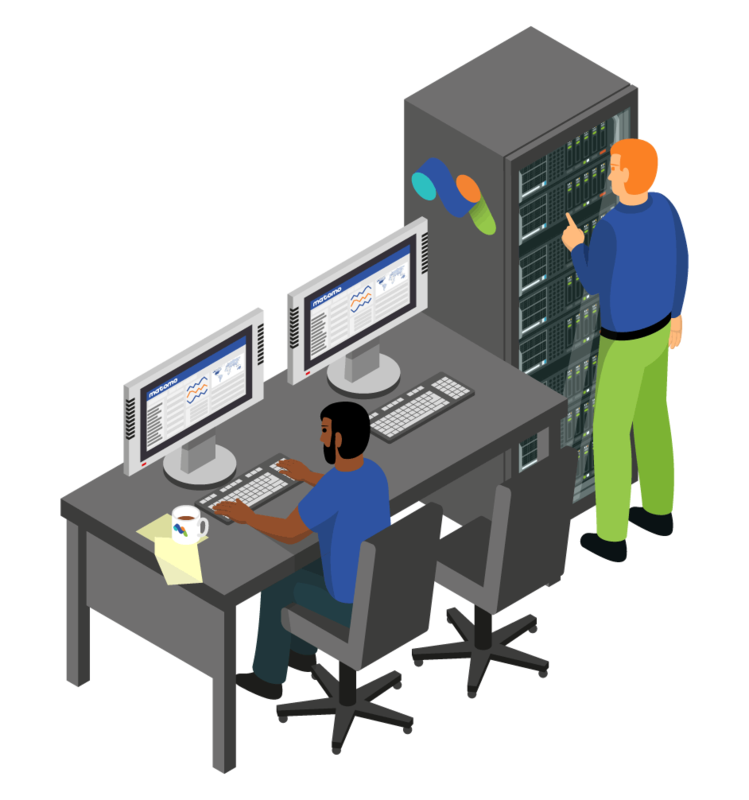 This applies to both On-Premise and Cloud hosting options, which also gives you the flexibility to export your data at any time and change between hosting options whenever you please. User-Privacy Protection – Matomo is trusted and used by industries that have strict compliance and data privacy regulations to ensure that their user’s privacy is protected. Security – Security is a top priority at Matomo. As potential issues are discovered, we validate, patch and release fixes as quickly as we can. We have a security bug bounty programme in place that rewards researchers for finding security issues and disclosing them to us. 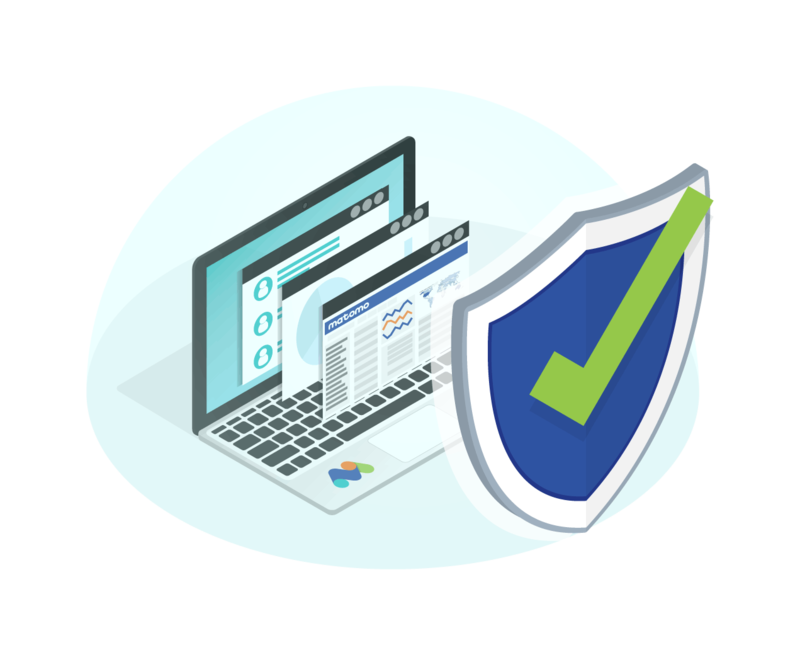 Matomo offers an advanced General Data Protection Regulation (GDPR) Manager to ensure websites are fully compliant with the new EU regulation which effects defense departments worldwide. As the GDPR continues to evolve, you can be assured that Matomo will be at the forefront of these changes to create a safer web experience for everyone. 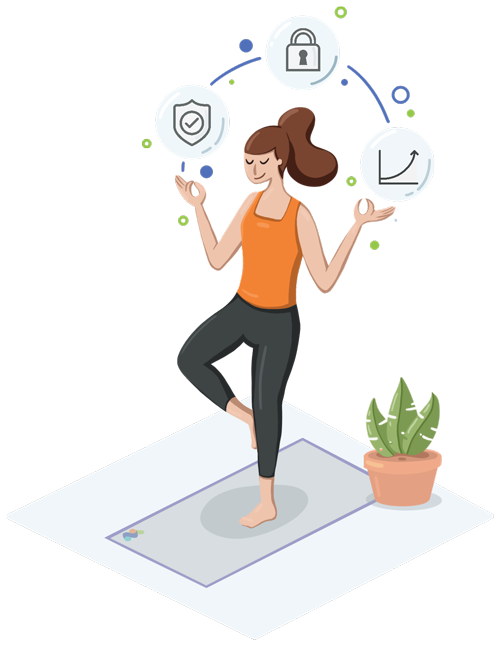 Did you know that accurate data reporting is often capped when using a tool like Google Analytics? Meaning once your website traffic reaches a certain limit, the data then becomes a guess rather than factual. With Matomo you get 100% accurate data. It’s totally up to you how much data you store and for how long. Defence departments working with large data sets will need this. 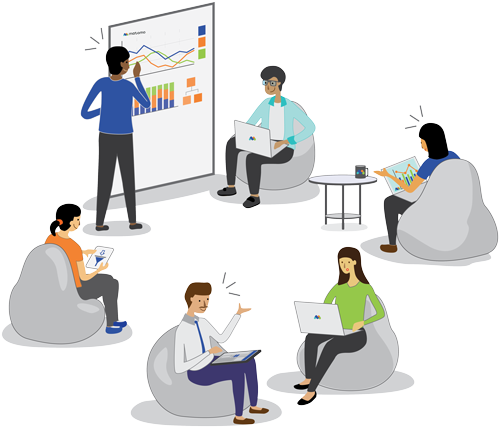 No other tool will give you the freedom to gain insights without limitations which is a big bonus for departments with demanding data requirements. 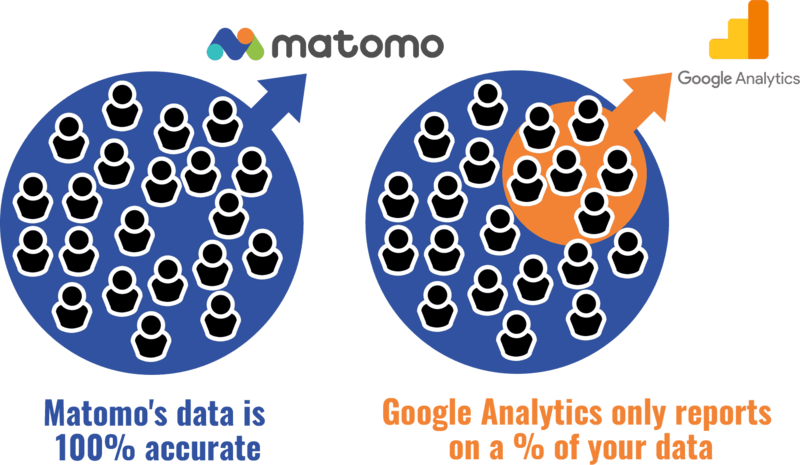 Want to compare Matomo with Google Analytics 360? Matomo Analytics lets you access reports showing how your Intranet content is accessed across your internal sites, so you can learn to improve the content and experience for your users and colleagues using the websites. It provides an overview of traffic and general patterns and insights, as well as allowing you to drill down to visitor paths. Form Analytics – gives you powerful insights into how your visitors interact with your forms. The plugin adds many new segments, reports and widgets to your Matomo that help you find the pain points in your forms. This lets you ultimately optimise your forms and maximise your success. Downloads – what users are downloading off the website. 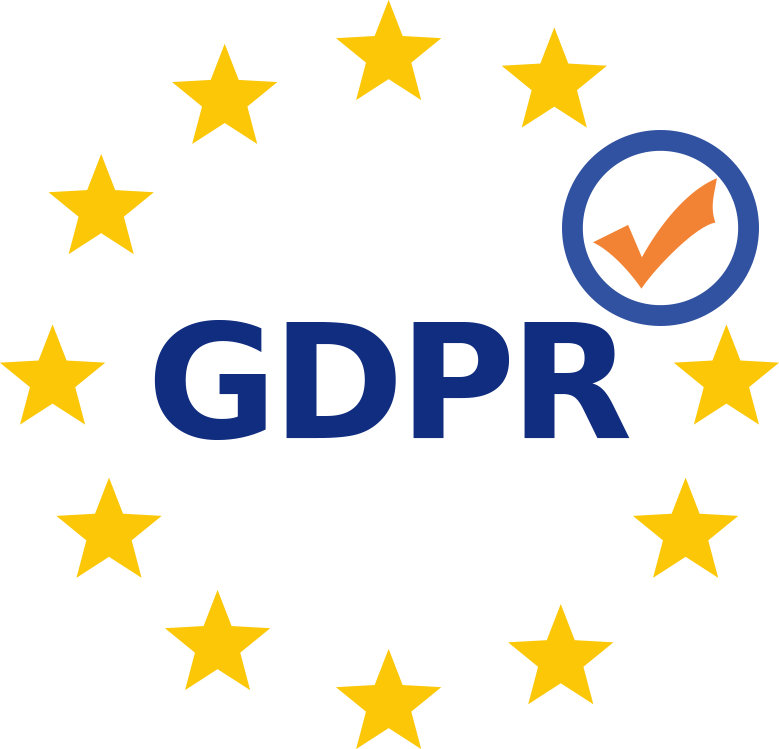 Outlinks – where users are clicking away from on the website.